Love all of them ! 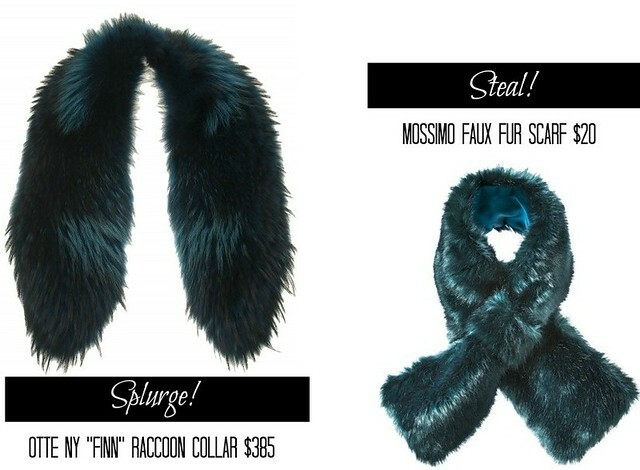 Express also have a blue faux-fur wrap/scarf that looks amazing ! Great finds! 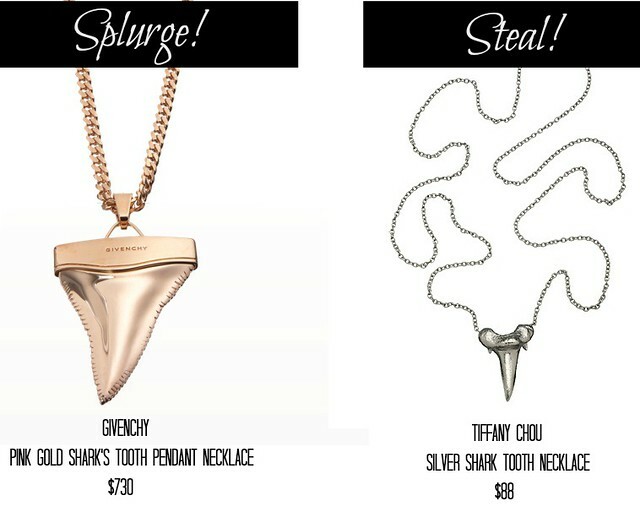 I actually like most of the steals better than the splurges! 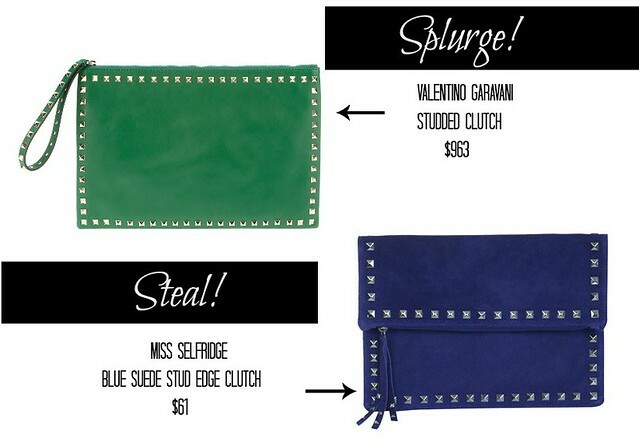 The "steal" green dress would be so fun for the holidays but I would take the valentino bag if I could lol! 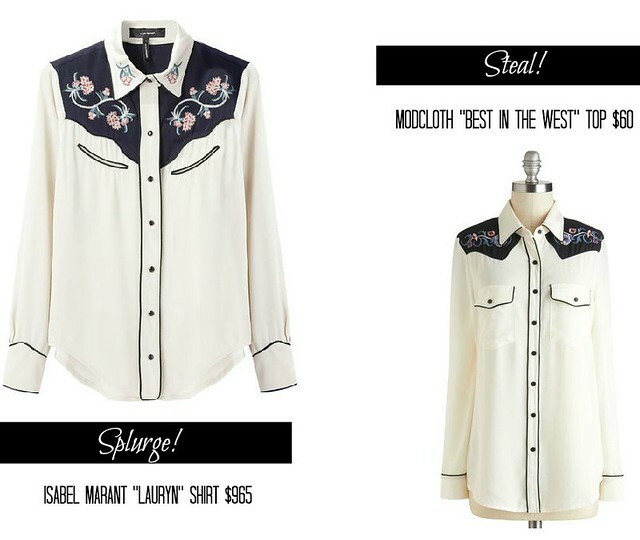 I love that western-like top splurge/steal....great post!! 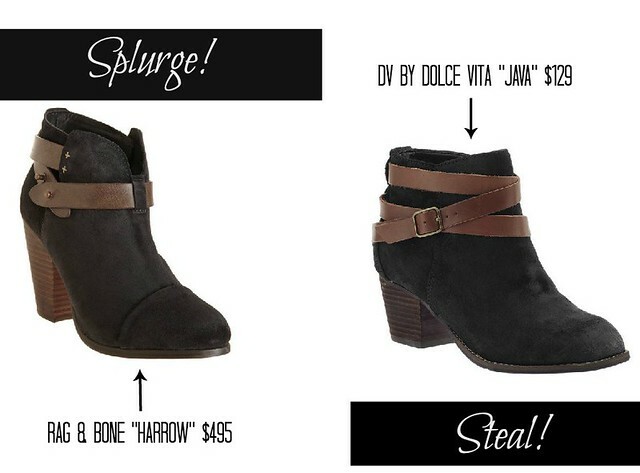 LOVING all of your steal finds, as I'm always on the hunt for a good deal. 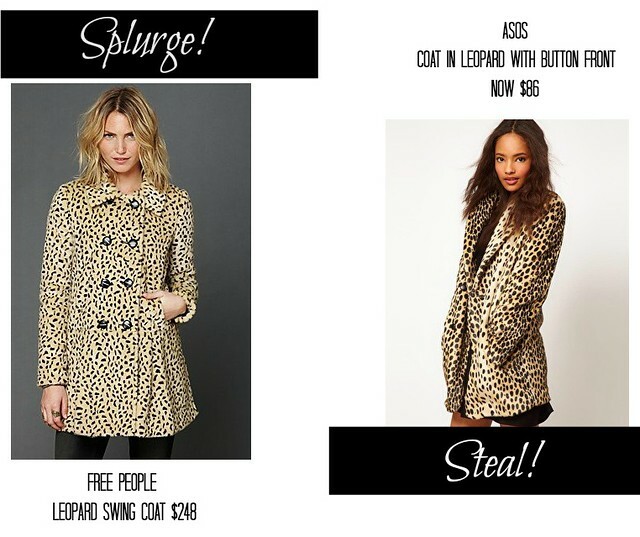 That leopard jacket is gorgeous! Loving the green sequins! Happy to see there's a budget version! What an awesome post! I love it when the same is so much cheaper!! That is right up my alley! !